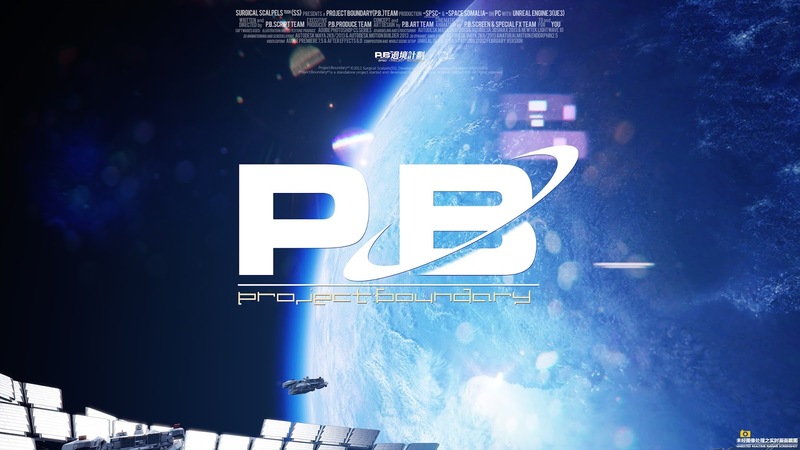 "ProjectBoundary(PB)" is the temporary name for a indie FPS project under developing by a compact team(2 members) called "the Scalpels". REGUARDLESS OF THE GAMING PLATFORMS. THE GAME WOULD BE MULI-PLATFORMED. 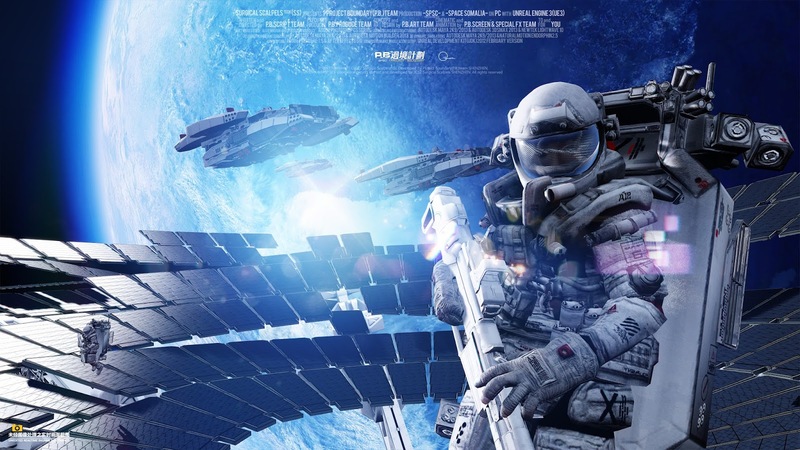 The project focus on describe the experience of near future tactical environment.Players can maneuver and combat in free space or on planet surface station. 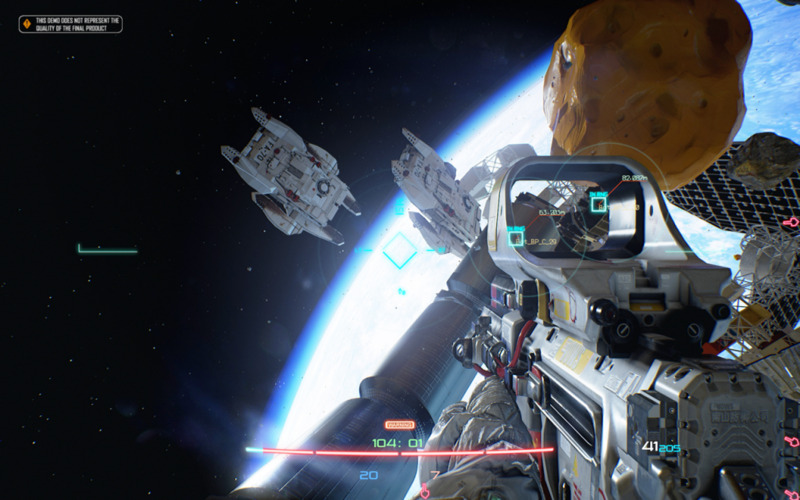 The game set mostly in zero-or-low-gravity, where players combat in space or in lunar colonies or mars stations. 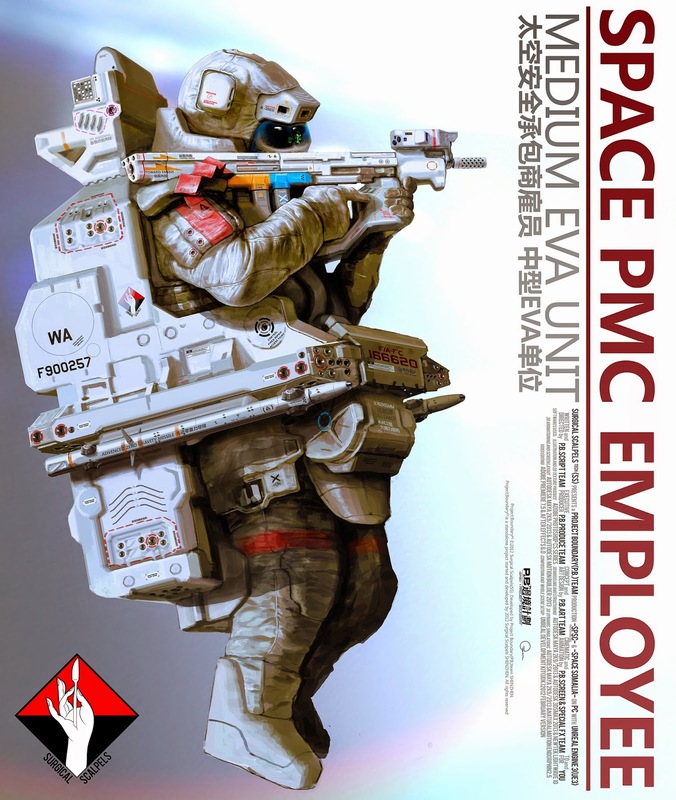 Players assume the roles of astronauts battling as mercenaries or pirates. 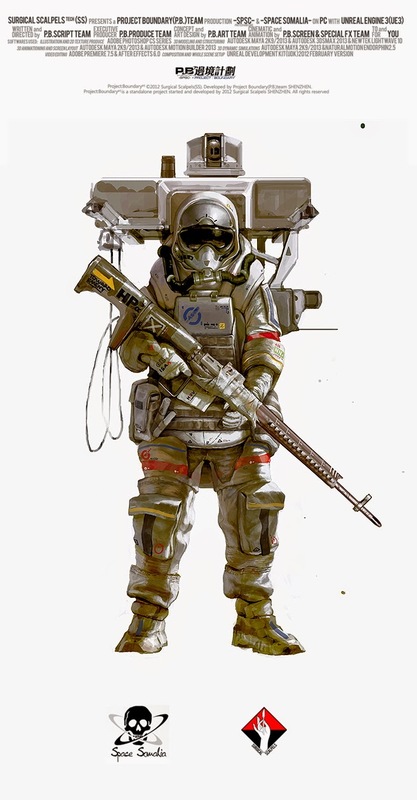 Maneuvering in jet-propulsion space suits, players use electric-gas-operated-recoil-balanced weapons to kill or disable opposing astronauts or androids. 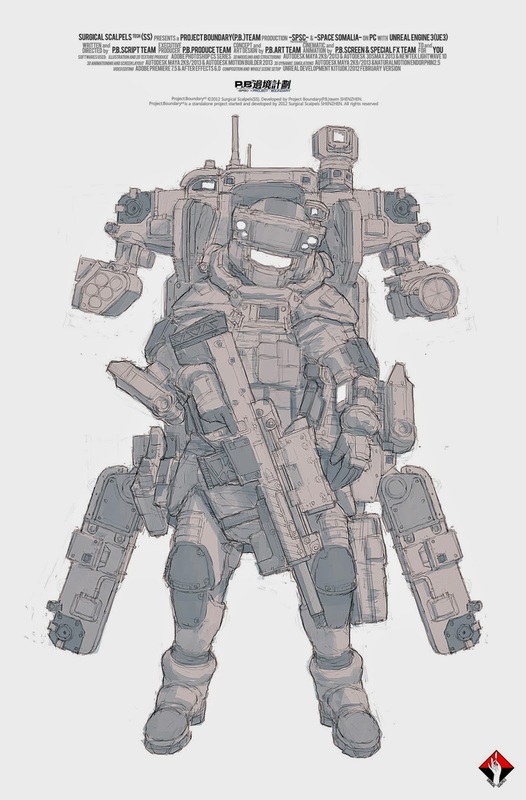 Players can also compromise the integrity of their opponents' spacesuits by tossing grenades, shooting air tanks, or using close-up melee attacks to disturb the functions of space suit. 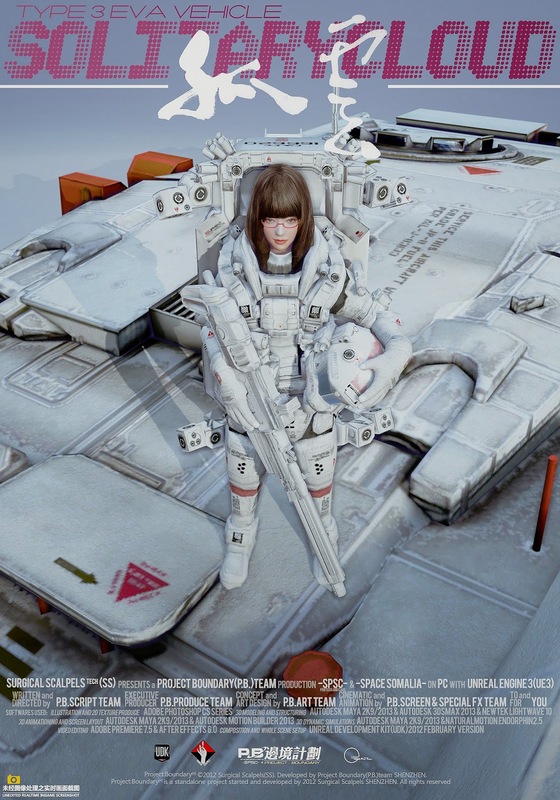 Every part of the soldier's accessories,suits and weapons is fully customizable. Every thing is modulated and are free to assemble,with out any limitations. The customization is not limited to looking,the functions is also fully customizable. 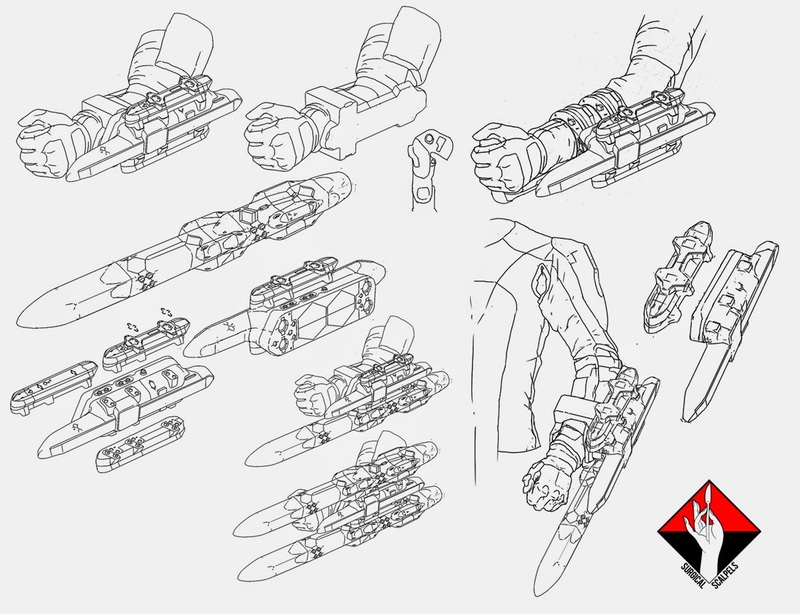 For example,if a player get a ejection modular,he or she can then eject virtually any thing that can be tossed away,form bullets to grenades,even ice blocks, rocks or debris,and,when he or she decide not to use it as a weapon, then he can put it on his suit to get extra power or reversed thrust. 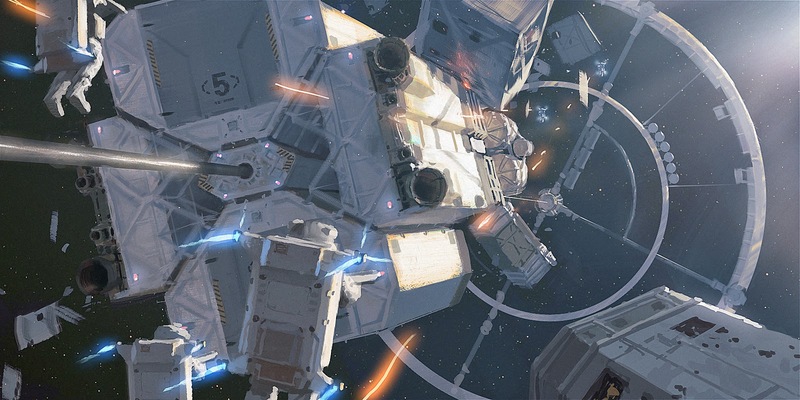 while the experience of reality of combat in space is not weaken any bit. 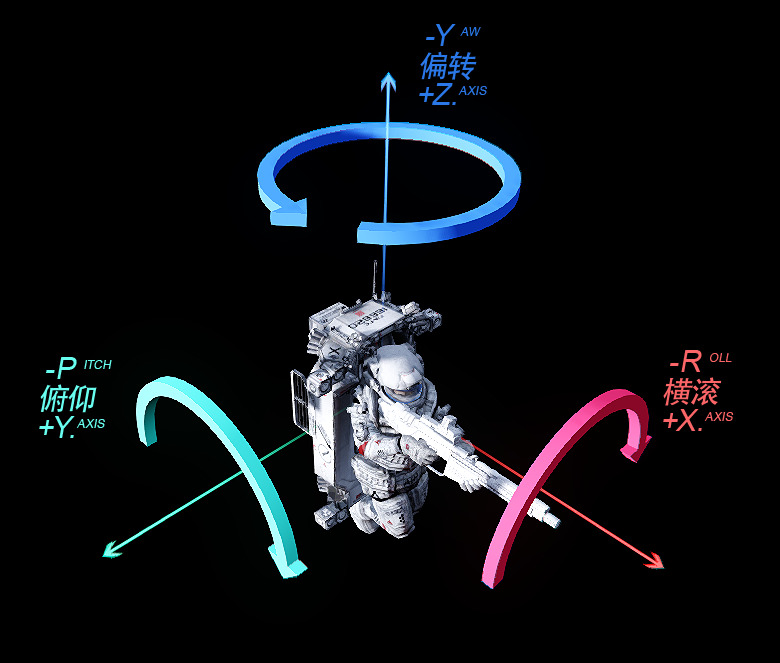 Player will have three axis to maneuver with at ease. compare to regular shooting games that snap to the X-Y 2D plane,Project Boundary allow player to operate in 3D space. There won't be any major control problems for regular game players to start enjoy this game. 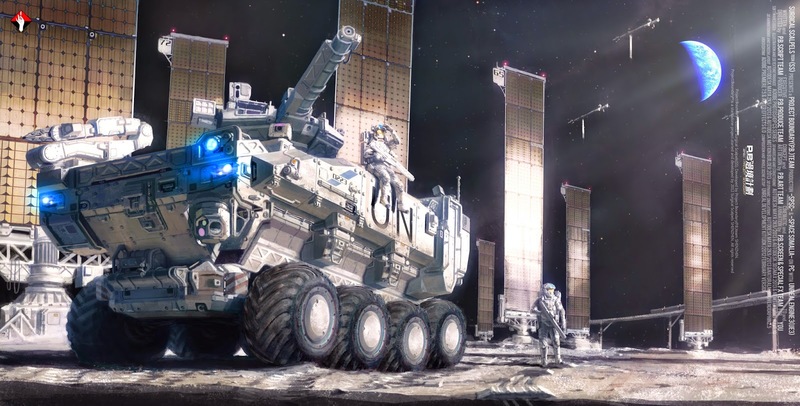 Rapid developing material technology gave birth to the super strong carbon nano tubes,using which man built giant space elevators that kilometers in diameter at ease,even a small lab with little resources can build a reasonable one. 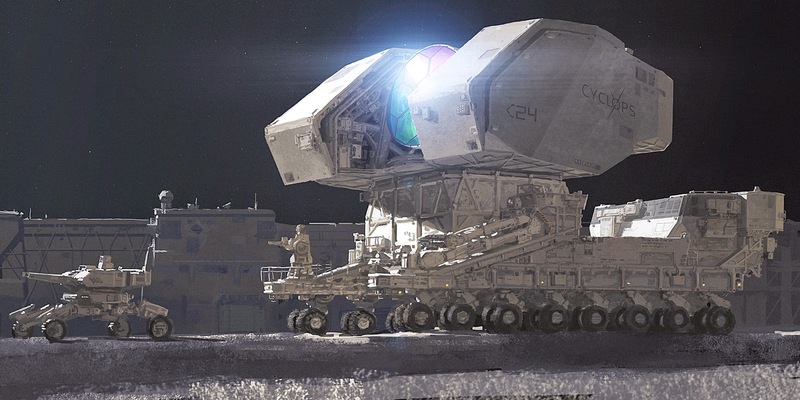 Transporting by space elevators not by expensive rockets or shuttles,space became a much,much cheaper place to go. The space burst into life quickly,out there people easily go beyond government controls. It's the boundary of old way of life and the new one. 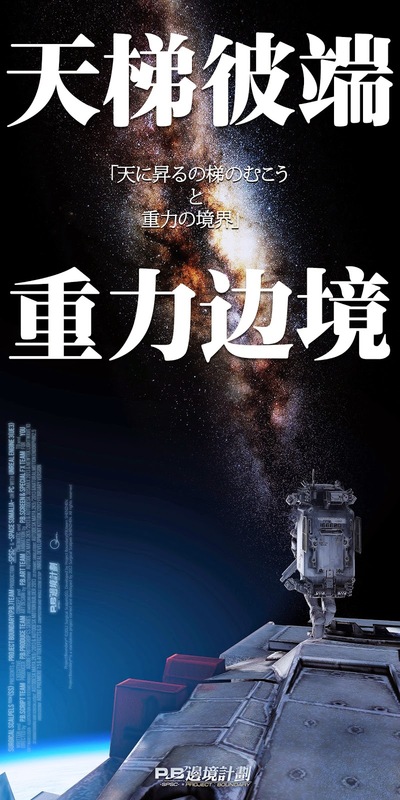 Compare to the heavily crowded and tightly confined earth,people love space.They flooded into the uncharted ocean of heaven,putting hands on every thing they can have a grasp. Merchants,pirates,mercenaries,government power,they eat and get eaten. The age of universal discovery and great competition is coming. Not a word about Shattered Horizon anywhere. 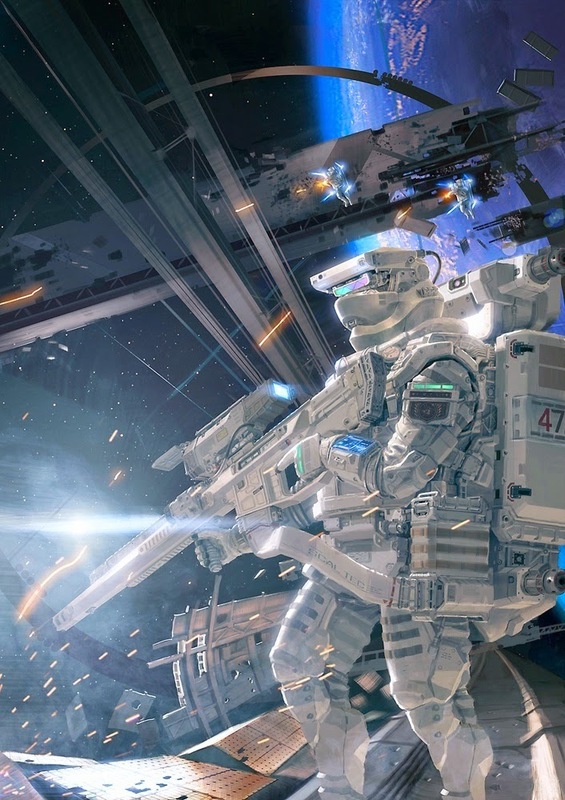 Earlier this month we heard that Three One Zero’s ADR1FT unfortunately wasn’t planned to support PlayStation VR. 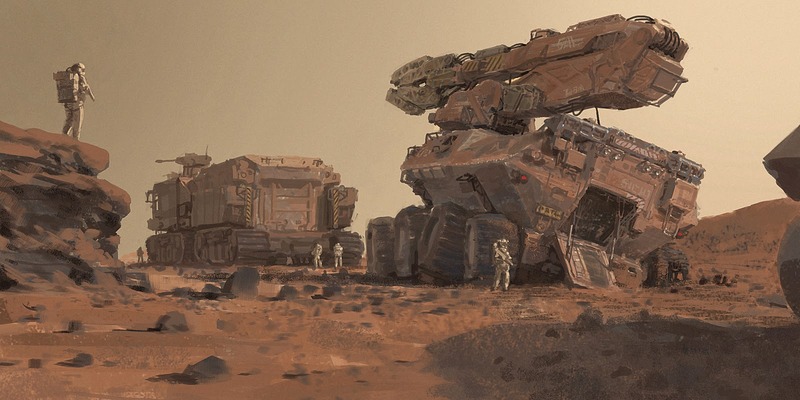 It was sad news for sure, but perhaps Project Boundary could help ease the pain. 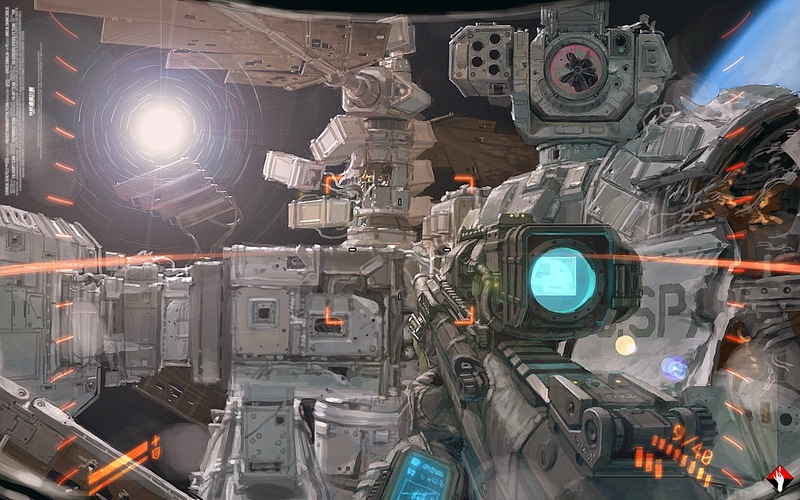 According to A9VG, this is a new space-set multiplayer first-person shooter (FPS) that was announced for Sony’s upcoming VR headset at the PlayStation press conference ahead of the ChinaJoy event today. It’s developed by a Chinese studio named Surgical Scalpels. 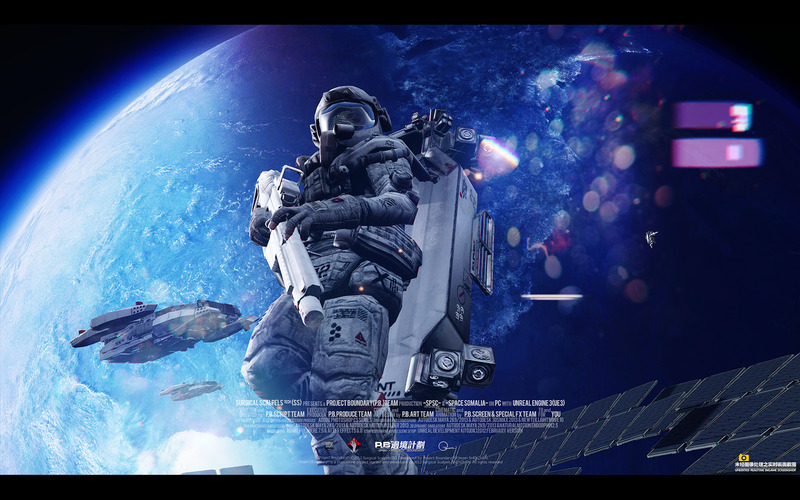 Set in the near future, space travel has quickly become very affordable thanks to the invention of space elevators. As such, a new breed of governments, merchants, pirates, mercenaries, and outlaws are born in a race to plunder the universe of valuable goods. From the sounds of it, that’s what you’ll be fighting for. You can see the first trailer for the game above. It doesn’t look especially optimized for PS VR, but it’s also coming to regular PlayStation 4 systems, so we’re likely looking at footage captured with that version. 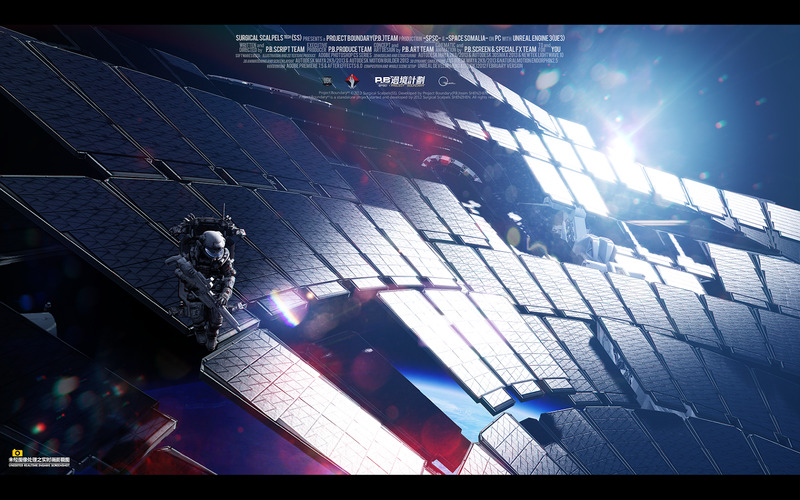 Still, it’s visually stunning and the zero gravity gameplay looks great, at least for standard screens. We’re eager to see how a physics defying shooter such as this will hold up on a VR headset, though we suspect that it’s likely to start making us feel sick before too long. We’ll have to try it out for ourselves before we can tell. 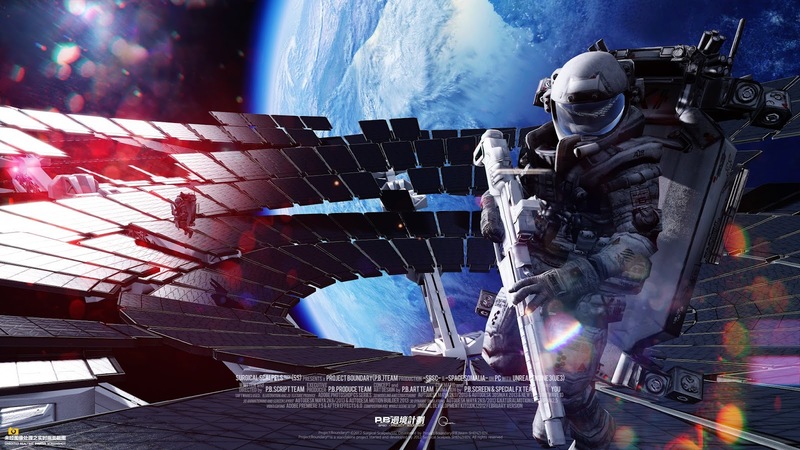 If it’s any consolation, we recently went hands-on with another space-set multiplayer VR game in Detached, and found it to be a surprisingly comfortable experience. There’s proof this type of experience can work in VR, then, we just hope the same applies to Project Boundary. For now, the game is only confirmed to release in mainland China, though hopefully we’ll see a release for other regions confirmed in the run up to PS VR’s launch on October 13th. Until then, you can find out more about the game on its official website. The ChinaJoy press conference also confirmed that China would get the kit in October too, though it will be more expensive and have fewer games. Added to Most Wanted section, replacing Mass Effect: Andromeda, which has now been released. Finally some news on this, had it down for dead.